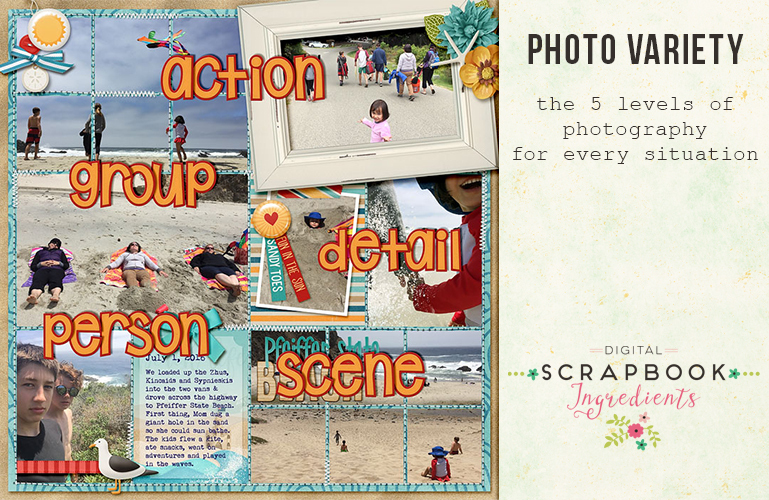 Hello, Laura here with a tip for improving the variety of photos on your pocket pages or breaking out of your photography rut in general. It’s called the Five Levels of Photography. It’s basically a checklist for shooting a moment or event and it really improves your storytelling capabilities. Hi, Leah here! 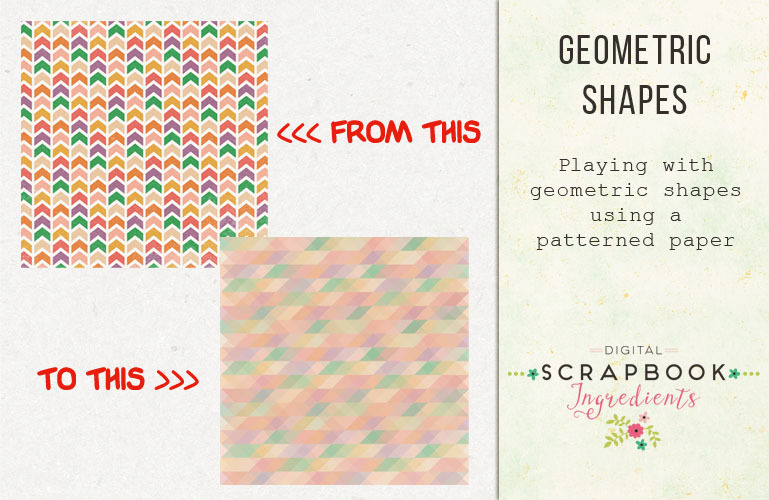 Shapes are considered one of the basic elements of design, whether it is graphic design, drawing, or scrapbooking. 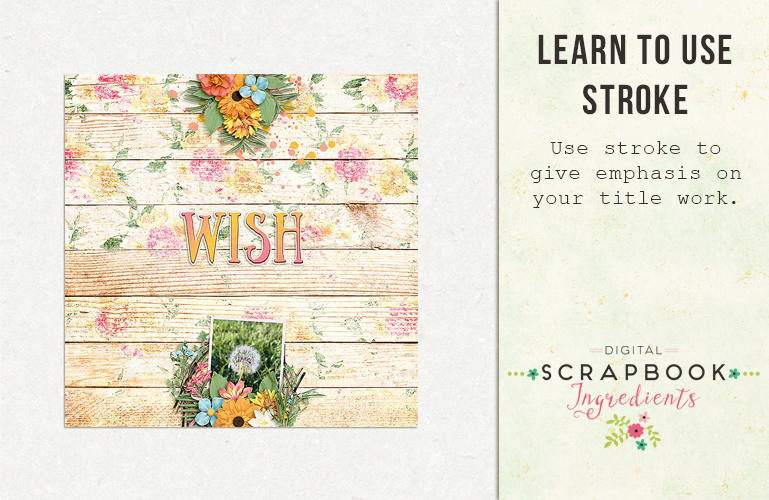 Shapes help the designer add interest or organize elements of a design. 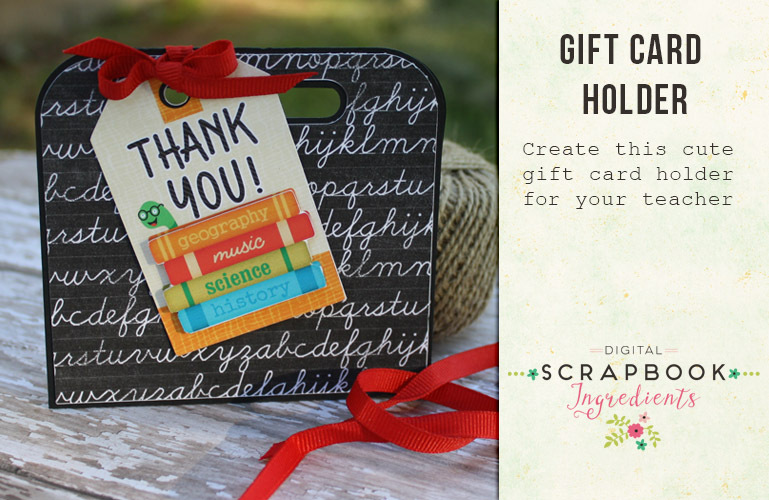 Hello there, it’s hybrid girl, Tanya, here to show you how to create this cute gift card holder for your teacher.